Disclosure: This post was sponsored by Aquafresh through their partnership with POPSUGAR. While I was compensated by POPSUGAR to write a post about Aquafresh, all opinions are my own. Baby girl is full swing into the "No, me do it!" stage. And she pretty much wants to do ALL the things for herself all the time. Pour milk from a gallon jug? Yep! Feed the cats in the morning? You betcha. Obviously, she is at the stage of toddlerhood when she most wants to assert her independence. 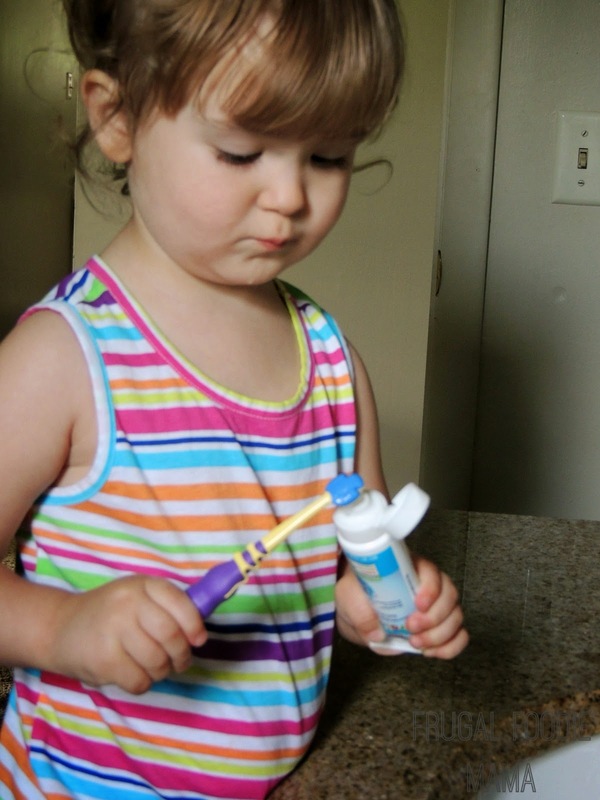 And while we certainly can't allow her to try and pour herself a glass of milk from a gallon jug on her own, we can encourage her to try brushing her teeth on her own. 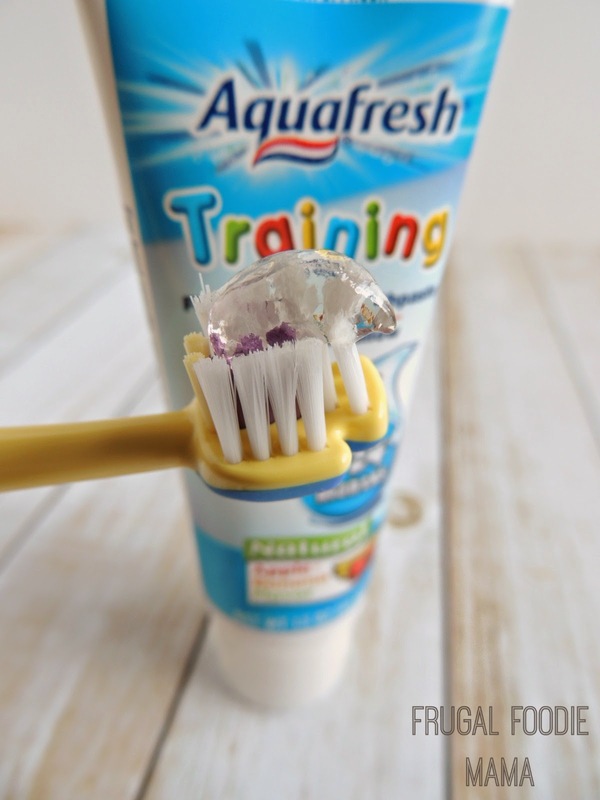 Starting her with Aquafresh Training Toothpaste is a decision I can feel good about as a parent because Aquafresh's dental experts developed a special Training toothpaste that is fluoride-free with no artificial colors or preservatives and is safe to swallow when used as directed. 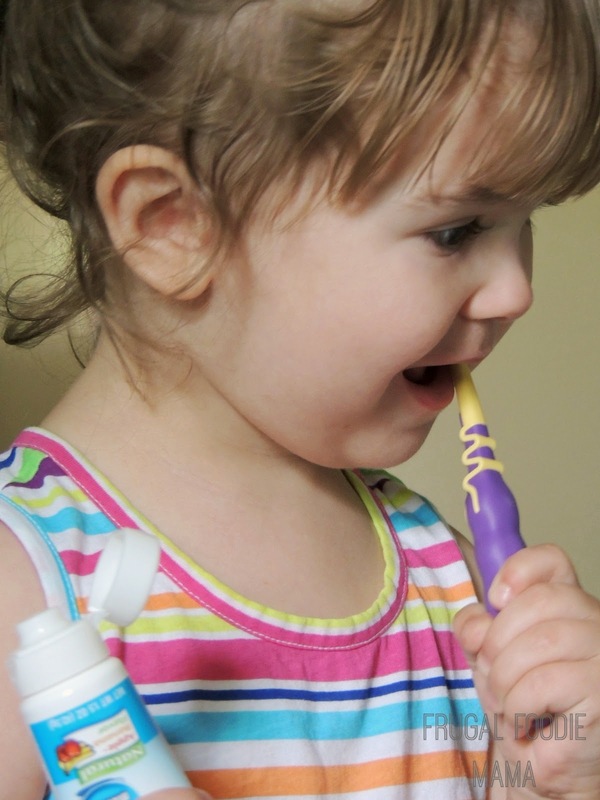 I have more than once heard a fellow parent exclaim how they do not understand why it is such a big deal for little ones to brush their teeth. Those baby teeth are going to fall out anyways, right? But what they don't understand is that compared to their tooth enamel, their baby’s is 50% thinner. The enamel on baby teeth is also more susceptible to decay. .And that’s why those little ones need expert protection. Brushing should actually begin as soon baby teeth start coming in. Baby girl is thrilled to be brushing her teeth all by herself. 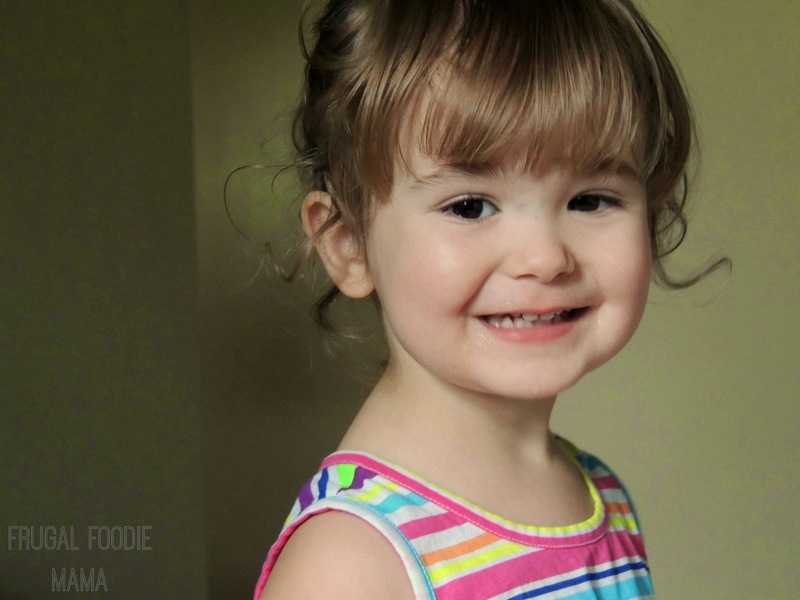 And I feel good knowing that her beautiful smile is in the hands of The little mouth experts ™. Please use product as directed on label.